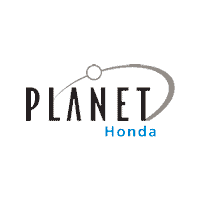 WHY PLANET: - 5-day, 250-mile money back guarantee - Negotiation-free pricing - Never pay dealer handling or "doc fees" - Our sales staff is paid a salary - not a commission - Take a 24-hour test drive - All new cars receive their first oil change for free at Planet. $2,603 off MSRP! Obsidian Blue Pearl 2019 Honda Odyssey EX-L 3.5L V6 SOHC i-VTEC 24V 9-Speed Automatic Price includes $1,897 of dealer added accessories.